Welcome to Volvo Cars Orange County, proudly serving Anaheim CA, Irvine CA, Huntington Beach CA, Newport Beach, CA. 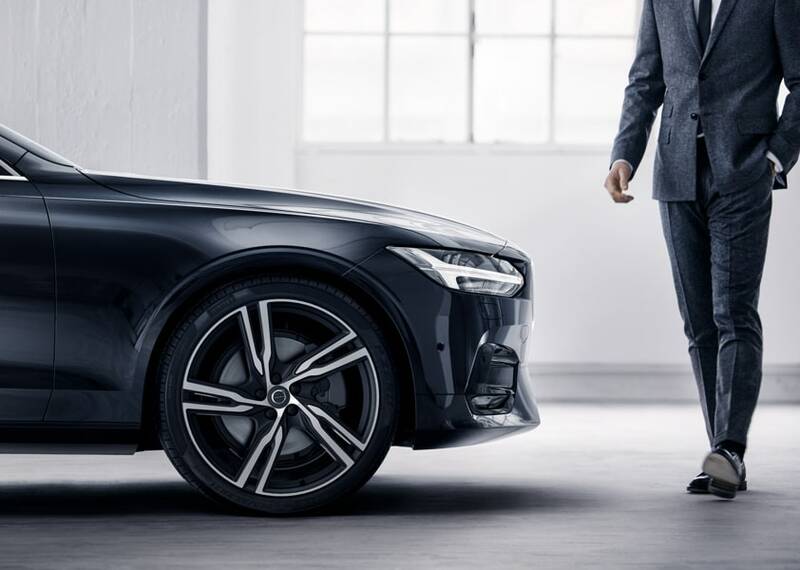 Volvo Cars Orange County is here to help you find your new Volvo in Orange County that fits your needs and style, while also keeping it maintained through amazing car service and auto repair. We're here to help as soon as you walk through the door and once you find the new car you want on our showroom, we'll have our finance experts get a car loan or Volvo lease that fits your budget. 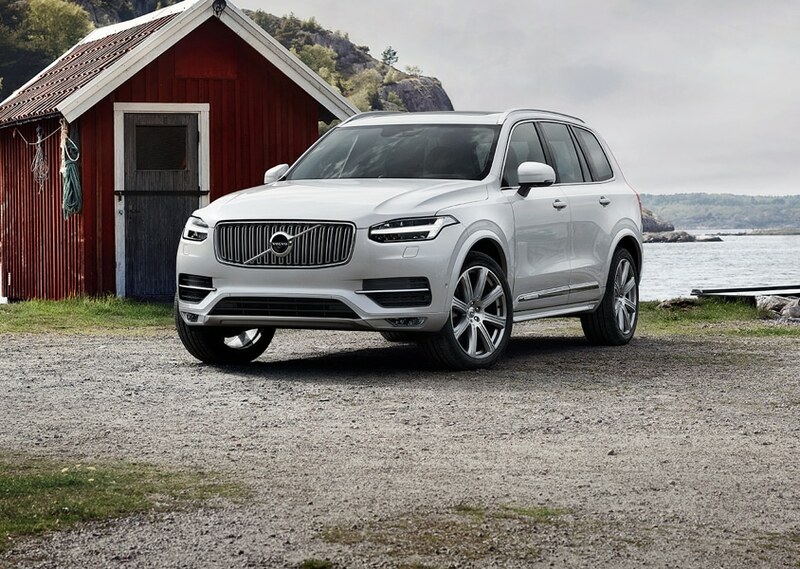 What are some of the new 2018 - 2019 Volvo models you'll find at Volvo Cars Orange County? The Volvo S60, Volvo S90, Volvo V60, Volvo V90 , Volvo XC40, Volvo XC60, and Volvo XC90 to name a few. As for which ones stand out among the pack? That's up to you to decide. Come in and see why a Volvo should be your next car, cross-over, or SUV. From the well-appointed interiors to the list of safety features, we're confident you'll find something for you. Volvo Cars Orange County is also here provide a pleasant used car shopping experience with the best customer service around. Volvo Cars Orange County offers the best used cars and certified pre-owned Volvo cars & SUVs you can find in Santa Ana, CA. We take pride in picking the pre-owned vehicles we put our used car lot and make sure they are of the highest quality before we offer them to our customers. Visit Volvo Cars Orange County today and experience our high-standard, pressure-free approach for yourself. As hundreds of drivers in the greater Orange County area already have, you'll find that no one else provides as high of a level of service as we do. New models, used cars, and auto financing are only part of the equation here at our Volvo Cars Orange County dealership. Since we aim to be the best dealer for the entire car purchasing experience we also want to ensure optimal long-term vehicle operations, and because of that we also offer a stellar assortment of genuine Volvo parts to drivers from Anaheim, Brea, Irvine, Huntington Beach CA, Fountain Valley CA, Newport Beach CA, Tustin, and Yorba Linda, CA. Not to mention premium car service and auto repair for those drivers who don't feel like doing it themselves. 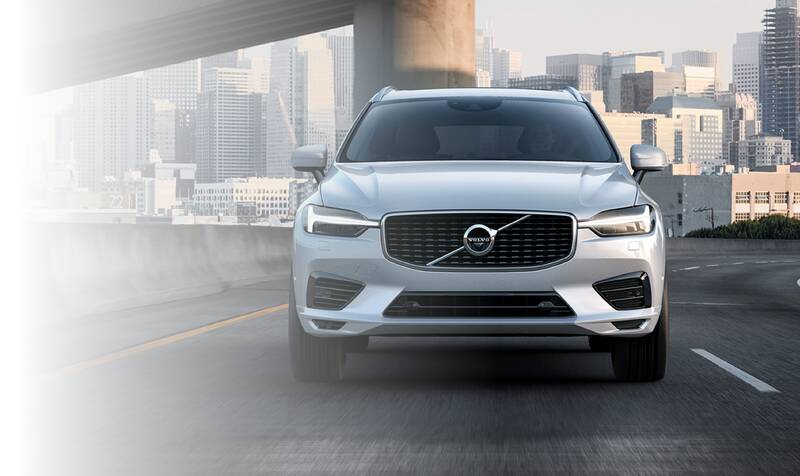 Volvo Cars Orange County encourages you to browse our site to learn more about our new and used Volvo vehicles, parts and service. If you're ready to take a test drive, simply stop in and see us in person at 1400 Dan Gurney Drive in Santa Ana, California (click here for dealership directions) during regular business hours or give our friendly staff a call at 866-979-4606. 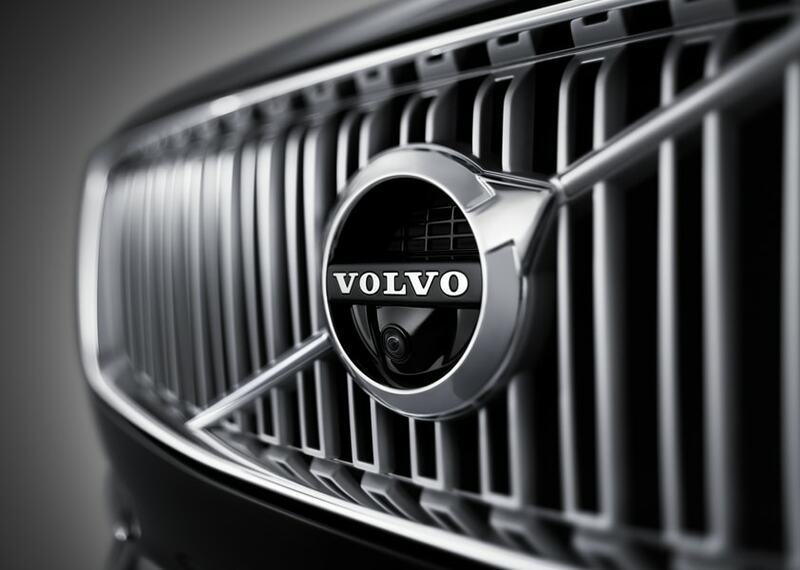 We serve all of Orange County with quality Volvo vehicles. We're happy to get you behind the wheel. We are recommended by the Southern California Auto Club .